The Canadian Contemporary Acupuncture Association (CCAA) is a non-profit multi-disciplinary organization welcoming Canadian as well as international health care professionals actively practicing acupuncture that take an interest in contemporary acupuncture and its related techniques. 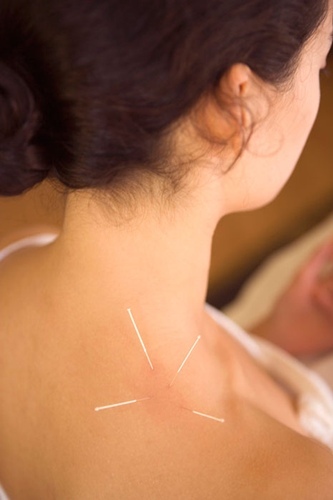 The CCAA website provides understandable, high-quality information on the safety, effectiveness and current topics related to the practice of contemporary acupuncture. If you are a patient looking for a practitioner, you can access a current directory of CCAA members in your area by either profession or location through our online directory. Departing from past practices, of restricting acupuncture practice to practitioners of traditional Chinese medicine or medical physicians, current trends in health care, including Ontario (through recently enacted Bill 50) has been to secure wider patient access to acupuncture through a wide cross section of qualified and regulated health care professionals. These professionals include medical physicians, dentists, nurses, physiotherapists, chiropractors, massage therapists, and others. Hence, the need for an all-inclusive multi-disciplinary professional association focused on a scientific, neuro-functional approach to acupuncture based on best-available evidence. The CCAA is not a professional union, and does not directly deal with local legislations. The CCAA has the purpose of promotion, protection, expansion and integration of contemporary acupuncture and related techniques into everyday healthcare through support, education and research in the field as well as collaboration and scientific exchange with associations with common interests in Canada and internationally.